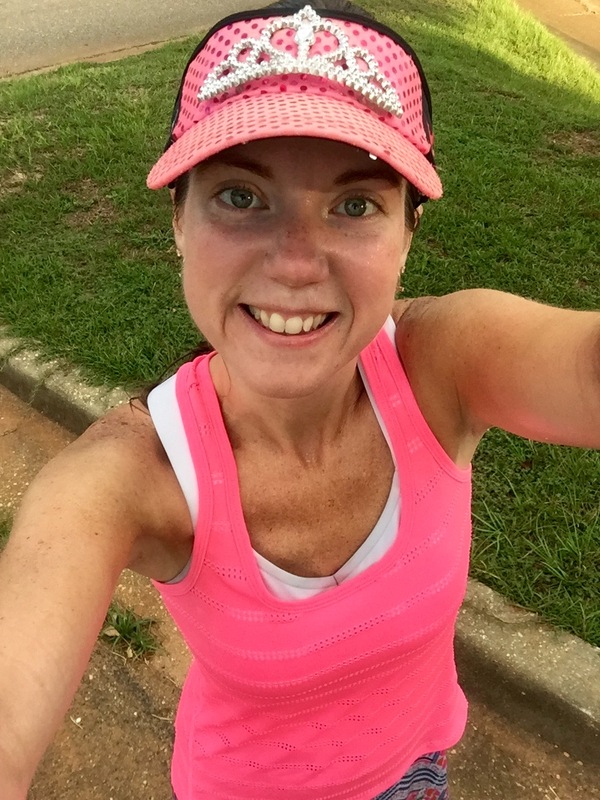 Road Runner Girl: Gulf Coast Half Marathon Training Week 1! Well y'all! Half marathon training has officially begun! I put it off for as long as I could but with my race coming up on October 16th it is time to train! I'm not gonna lie. I so did not want to run this long run this week. I'm so not motivated to train right now. It is just so hot and humid. But I made myself. I like bling too much lol! Gotta run those races! I got out there early to try and beat the heat. But at 5:45am it was already a feels like temperature of 86 degrees with 86% humidity! What???!!! That made it even harder to get out there. But I'm one stubborn girl who doesn't quit so I stepped out the door! The best thing about running early....seeing the sunrise!!! It was so pretty!!! My goal for this run (as it is for every long run) was to slow my pace. It's so hot and that makes it so tough to run distance. I decided to run around a 9:00 pace. And that made the run so much more enjoyable! Even though I had dreaded the run...I really enjoyed it since I slowed down! The miles flew by! And before I knew it...7 miles was done!!!!! Yay!!! I'm very thankful for such a good run! It was just what I needed to start my training! 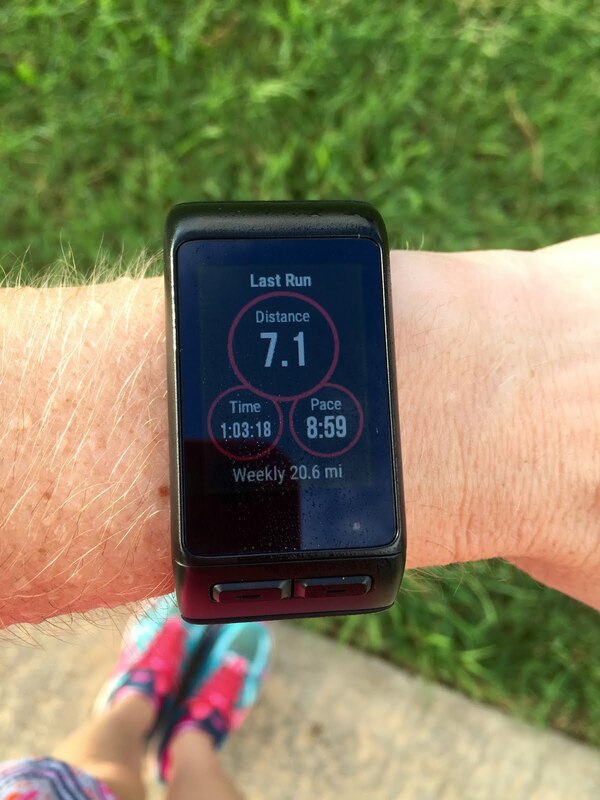 QOTD: Do you ever dread long runs?